1. Can support car / truck / tractor / bike! KESS V2 supports vehicle according to Motor. So V5.017 can support new vehicle! 6. Fully open to all protocols such as EDC17 / k-line / DSG / DQ200 DQ250 DQ500 Gearbox / ST10 …., no gray protocols anymore! 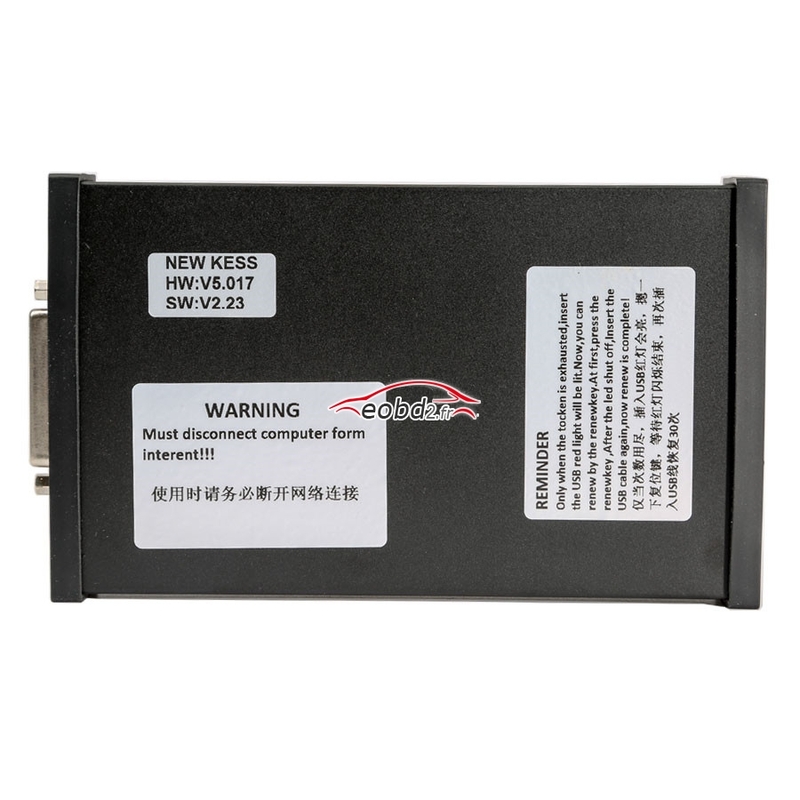 9.If you need KTAG Latest V7.020 ECU Programming, please choose KTAG V7.020(SE135-B). This entry was posted in Programmateur Calculateur Auto and tagged V2.23 KESS V2 on July 15, 2017 by sales.